Hello, Friends! 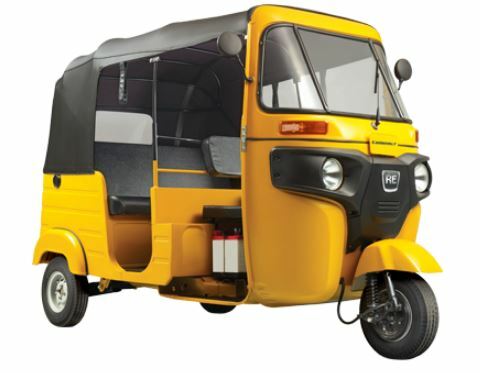 Are you Planning to Buy Bajaj Auto Rickshaw RE Compact Three Wheeler? then you are at perfect place. 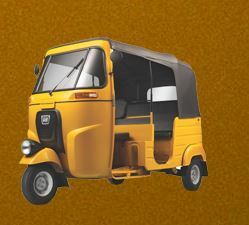 Here in this article, I am Going to Introduce the Bajaj Auto Rickshaw RE Compact Three Wheeler information such as price List, Key features, all parts technical specification etc. That all kinds of information are reliable and genuine you can blindly trust it, Because we always care about our site viewer. Ok friends Let’s go for that. 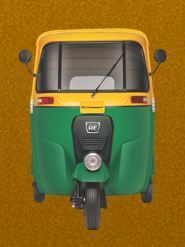 Front indicators: Less chance of breakage during sharp turns Flush type rear indicators: Prevents water from seeping in. 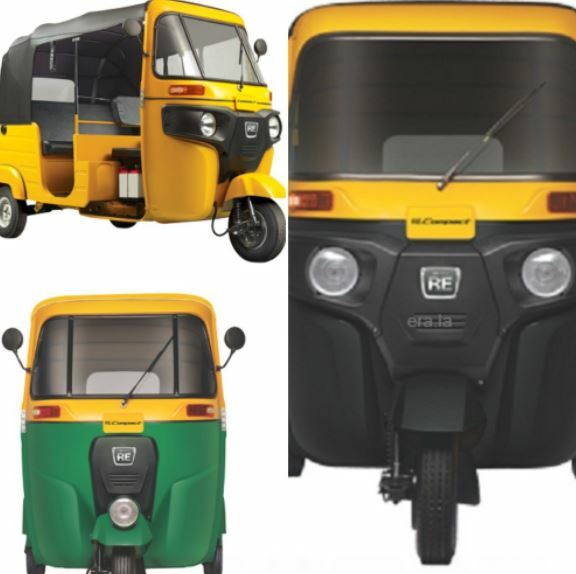 Bajaj RE compact auto rickshaw available in three different colors such as black, yellow and green, you can see in that below image. 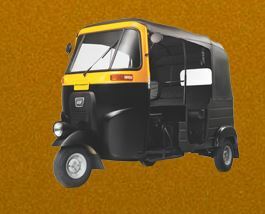 Bajaj RE Compact PETROL Auto Rickshaw Ex-showroom price is Rs.2,00,000. 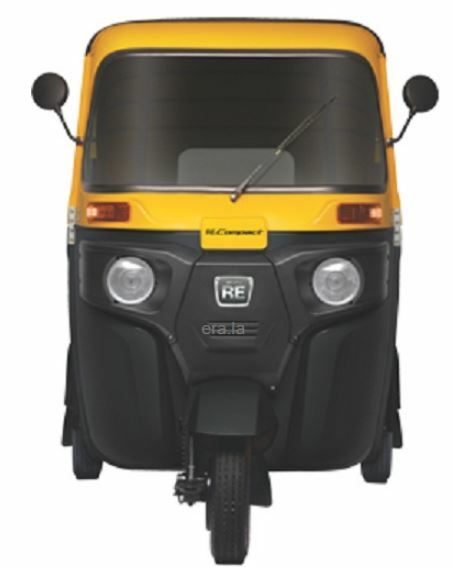 Bajaj RE Compact LPG Auto Rickshaw Ex-showroom price is Rs.1,44,699. 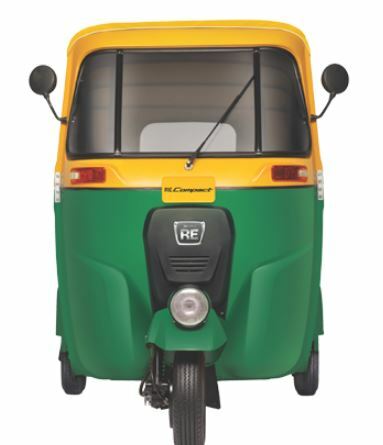 Bajaj RE Compact CNG Auto Rickshaw Ex-showroom price is Rs.2,13,376.